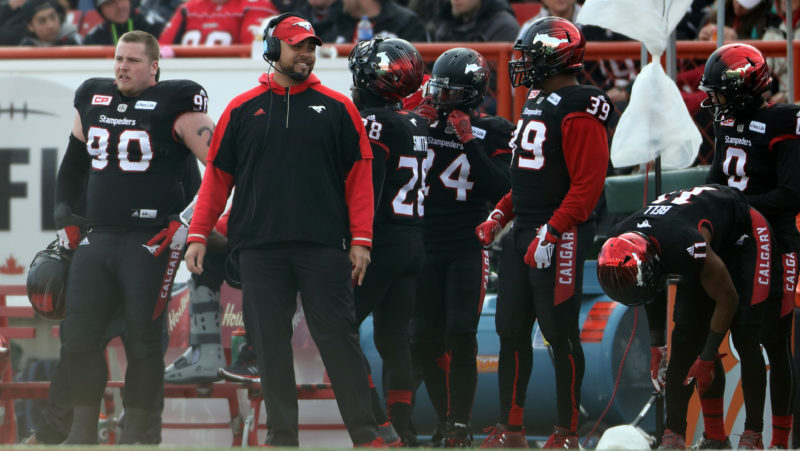 Corey began his coaching career as the defensive line coach in 2016 with the CFL's Calgary Stampeders, immediately upon retiring as a player for the organization. 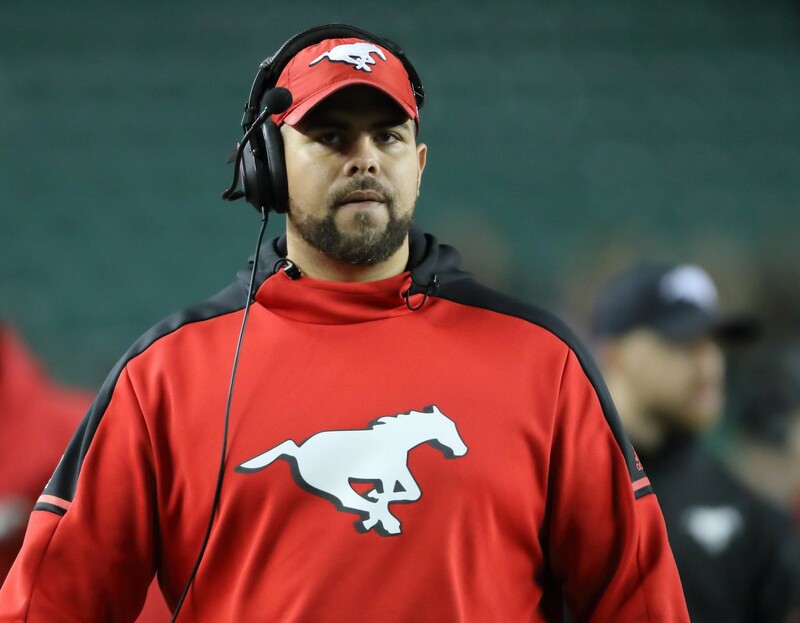 He has enjoyed a 45-13-2 record since joining the Stampeders’ coaching staff, has made three consecutive Grey Cup appearances, and his defensive line has been at the top of the CFL in each season. 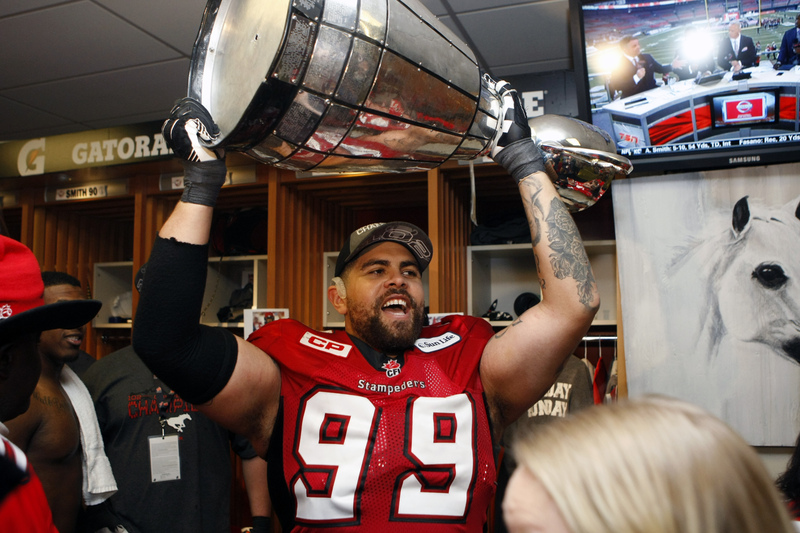 Defense ranked #1 in CFL in fewest points allowed (363), run defense (86.5 yards per game), and tied for #1 in the CFL in QB sacks (45, 39 of which came from the defensive line), and turnovers forced (49). 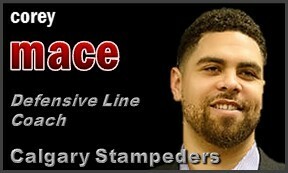 Coached Micah Johnson, #2 in the CFL with 14 sacks. Mace received his Bachelor of Science degree in Social Sciences from the University of Wyoming, completing his degree requirements in 2018. He also received his Associate of Arts degree in Criminal Justice from Palomar College in 2004. Born December 22, 1985. 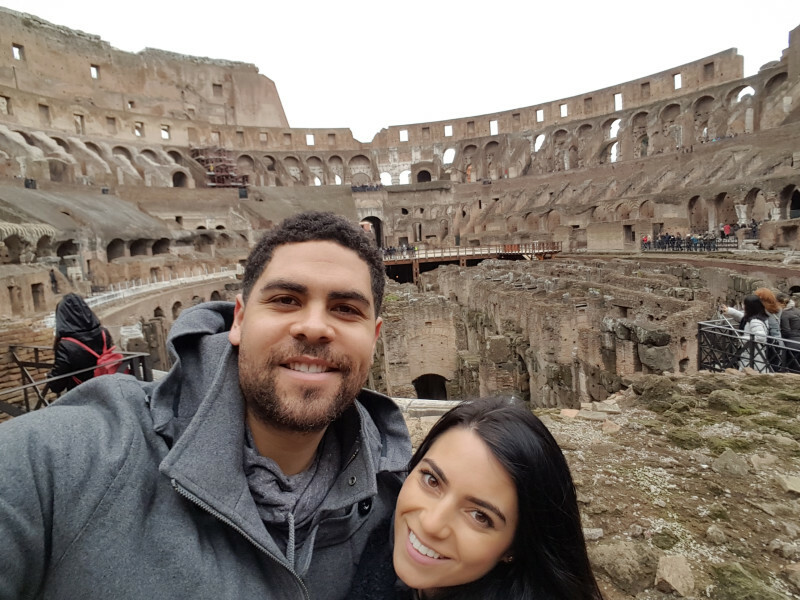 Corey is married to wife, Petra. Has organized and hosted the Corey Mace Turkey Drive to support local Calgary food banks and community organizations during the holiday season since 2013. The Drive collected and distributed more than 400 turkeys and hams to help those in need in 2017.